One in ten people with cancer have leukaemia or lymphoma. Immunotherapy innovations have delivered huge advances for treating cancer in one kind of white blood cell, the B cell – offering life-saving treatment with fewer toxic side-effects for many. Now, BHP founder member the University of Birmingham is collaborating with Sandwell and West Birmingham NHS Trust and their registered charity arm, Your Trust Charity, to develop immunotherapy for a second form of this cancer, affecting the T cell. This is funded by generous philanthropic donations from local community organisations including the Michael Marsh Charitable Trust, and a charitable bequest from former patients at the NHS Trust whose families were directly affected by leukaemia. 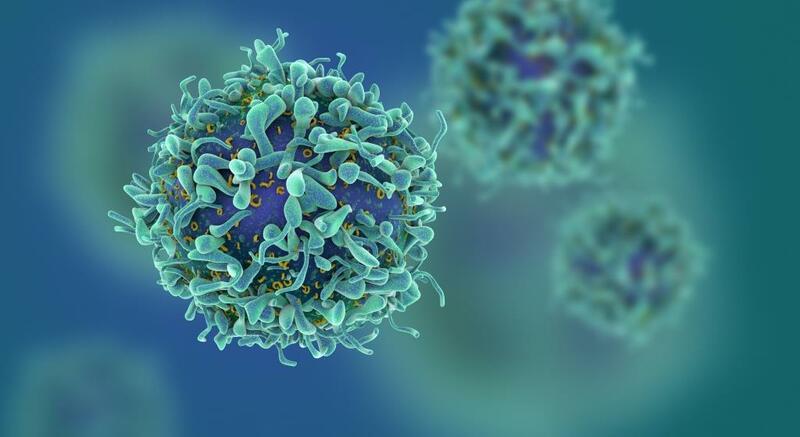 As T cell leukaemia/lymphoma particularly affects people of black and minority ethnic origin, the new research programme CAR T2 will work with patients in Sandwell and West Birmingham. This community includes the largest percentage of people from a black and minority ethnic background of any catchment area in England: over two thirds of people (68%). Later phases of the research may be delivered through a patient trial at the new Midland Metropolitan Hospital which is currently under construction and will open in 2022.